Monroe Struts Are Used For A Variety Of Vehicle Makes And Models. 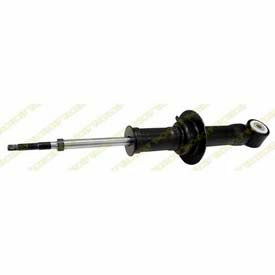 Monroe Struts come in a wide range of assemblies to suit any number of automotive repair applications. Struts are available for upper and lower installations for left or right sides. 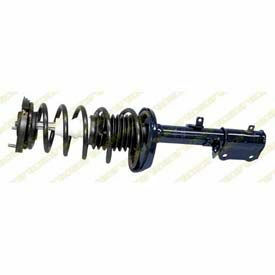 Monroe® Strut Assemblies Provide Reliable Shock Absorption On A Variety Of Vehicles. Monroe® Strut Assemblies are available in a variety of styles. Quick Strut Assemblies are complete and ready-to-install with no specialized tools needed. Used for popular passenger car, light truck and SUV applications. Econo-Matic Assemblies are full-replacement assemblies with nitrogen gas charging, velocity proportional valving and all-weather fluid. No spring compressor needed. Sensa-Trac Load Adjusting Shock Absorbers feature PSD and the Safe Tech™ system with precision-tapered grooves and application engineered valving. 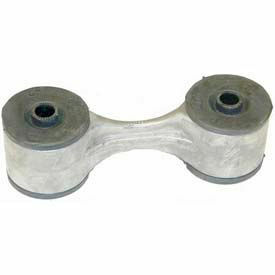 Strut Mounts offer OEM quality, performance, fit, form and function. Strut Mounts are mounted at the top of the suspension strut assembly to help dampen vibration and noise. Helps maintain proper suspension alignment and consistent steering response. High quality rubber is heat treated and ensures precise steering response. E-coated and zinc plated mount prevents premature oxidation for longer life.